Click on the map below for the alert details. The C.E.R.T. 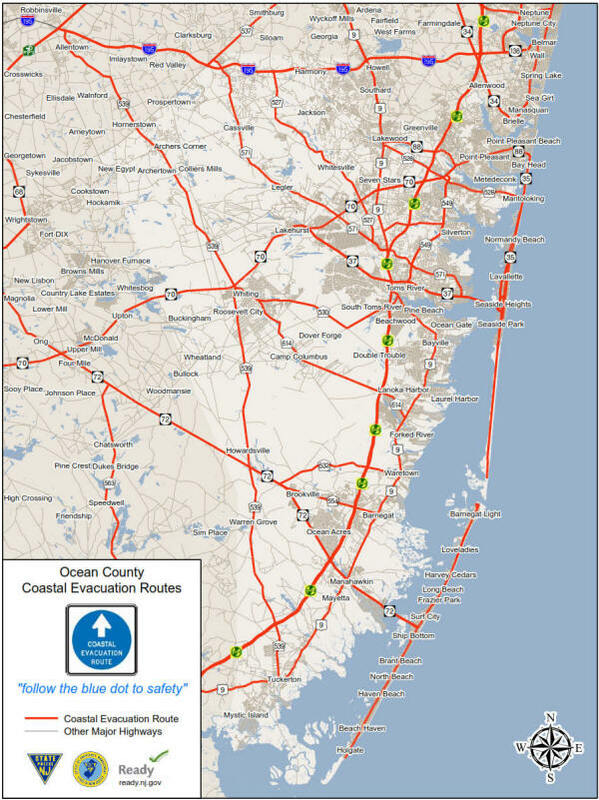 Program has been in Ocean County since 2002 through the collaboration of the Emergency Management Offices of the State Police, County Sheriff’s Office and Municipalities. The County O.E.M. in partnership with several local municipal O.E.M.s have trained over 700 residents. The basic CERT class is a 20 hour course that includes; Disaster Preparedness, Medical Operations, and Fire Safety. C.E.R.T. Teams have assisted the County and Municipalities during emergent events, scheduled events and exercises throughout the County. The teams have also taken different ongoing in-service training courses to further their knowledge and skills in preparedness for response. Thanks to Ocean County Department of Emergency Management For the information provided on this page!